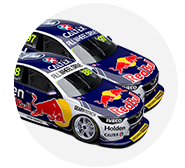 The Red Bull Holden Racing Team has offered another taste of the all-new Supercars livery it will carry this season. Holden’s factory team is releasing the colours Jamie Whincup and Shane van Gisbergen will sport on the new ZB Commodore in Sydney this morning. 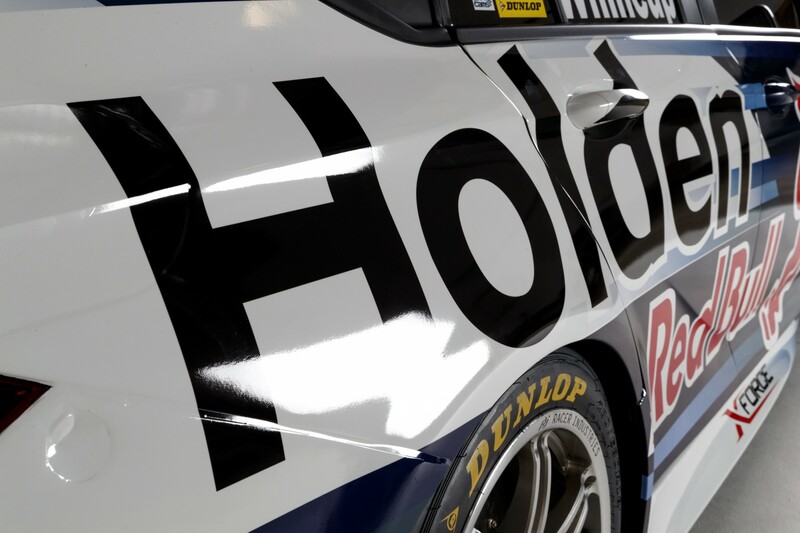 In a departure from the primarily-blue liveries of recent years, the teaser images and Whincup's racesuit suggest white will be a key component of its 2018 look. 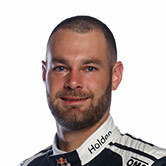 With van Gisbergen and then Whincup, Triple Eight has won the last two drivers’ titles, while its run of teams’ championships was ended by Shell V-Power Racing in 2017. “We’ve decided to really change it up with the colour scheme this year, which looks awesome on the new body shape,” Whincup said. Triple Eight has developed the racing version of Holden’s latest Commodore, the ZB representing a shift to international manufacturing and a hatchback. 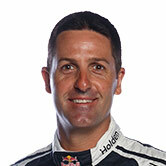 Its first teaser - a video starring Whincup, van Gisbergen and Craig Lowndes - was released on Wednesday.